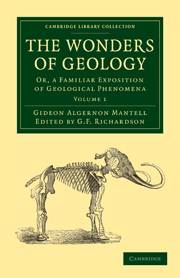 Adam Sedgwick (1785–1873), one of the founders of modern geology, was Woodwardian Professor of Geology at Cambridge from 1818 until his death. 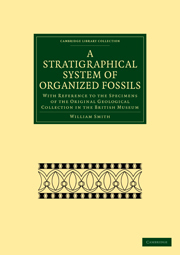 During his career, advances in stratigraphy and palaeontology revolutionised the subject, and Sedgwick participated in heated controversies about the classification of the oldest rocks. 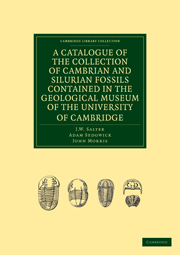 His fieldwork companions included John Stevens Henslow, Roderick Murchison and the young Charles Darwin, and the specimens he acquired propelled the Cambridge geological collection to international importance. 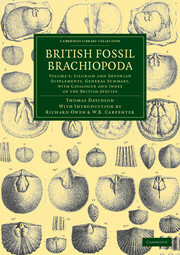 Sedgwick invited a young Irish palaeontologist, Frederick McCoy (1821–99), to catalogue the collection. 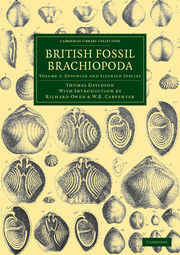 In 1854 McCoy moved to Melbourne, Australia, where he spent the rest of his career energetically promoting scientific education and creating another impressive museum. 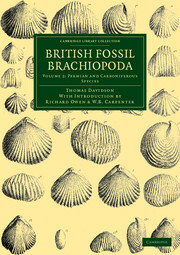 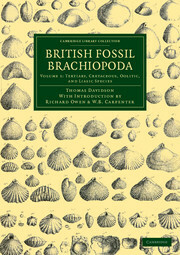 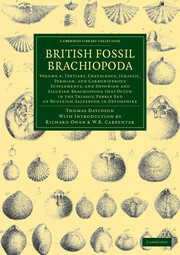 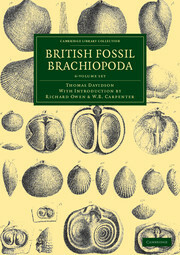 Sedgwick oversaw the publication in 1855 of McCoy's catalogue of Palaeozoic fossils. His substantial introduction reveals Sedgwick's insistence on scientific precision and his growing impatience with rival proposals, which later culminated in his sceptical response to evolutionary theory.